Hungry? 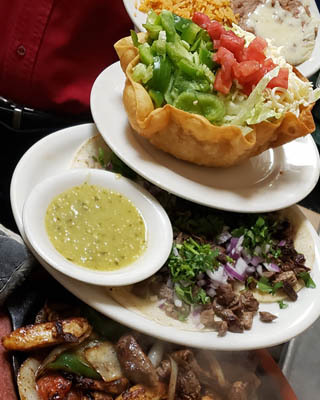 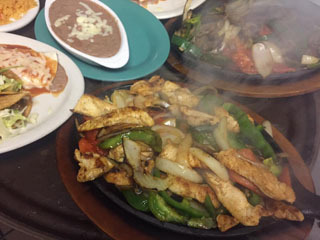 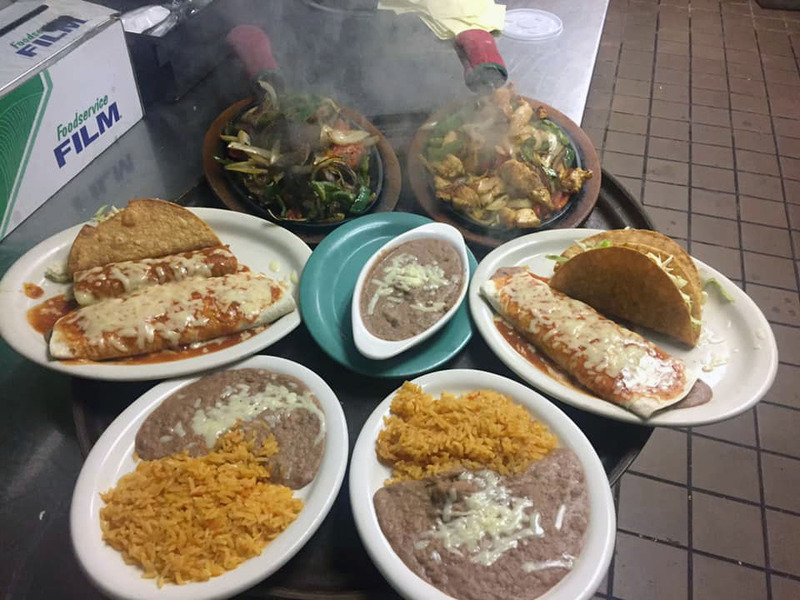 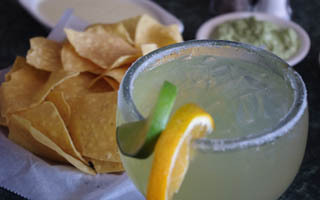 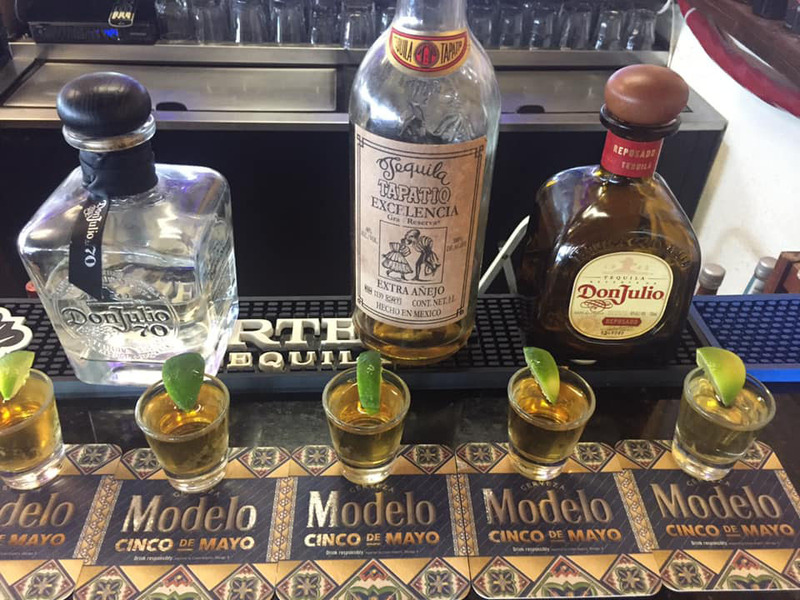 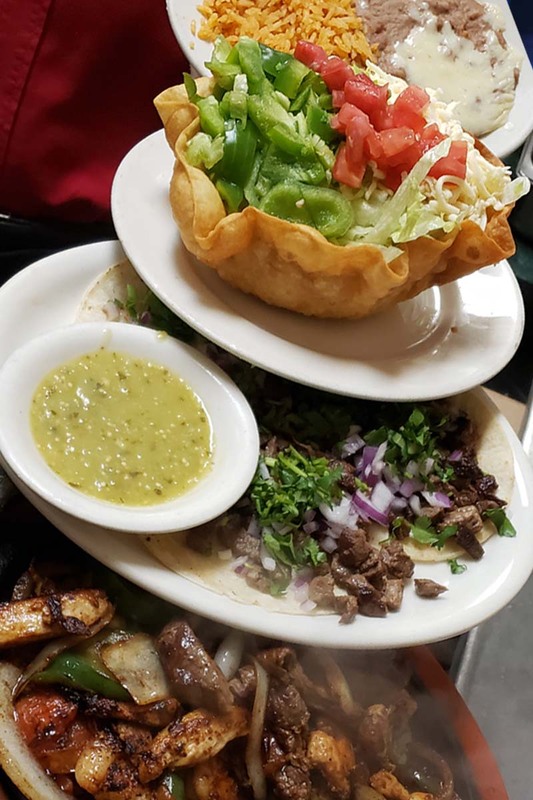 Dine-in, carry-out, or enjoy our great all you can eat Mexican buffet at multiple locations including Winter Park, Orlando, and Apopka, Florida. 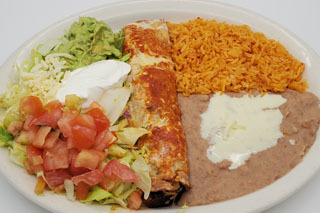 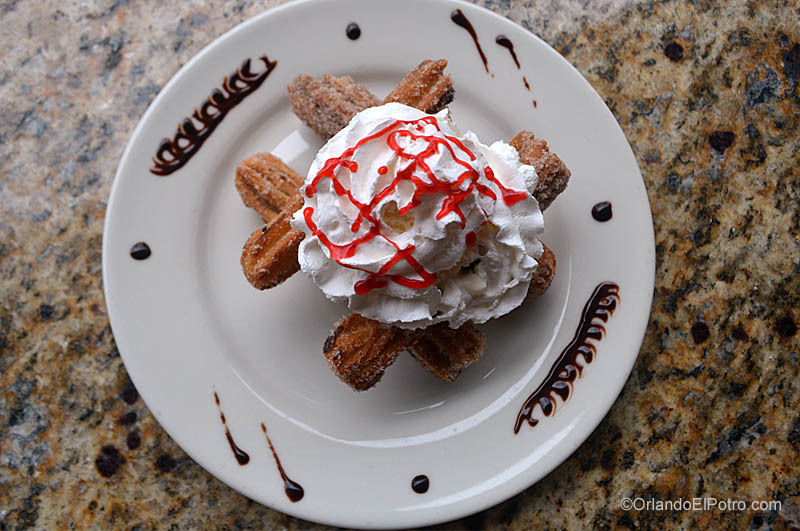 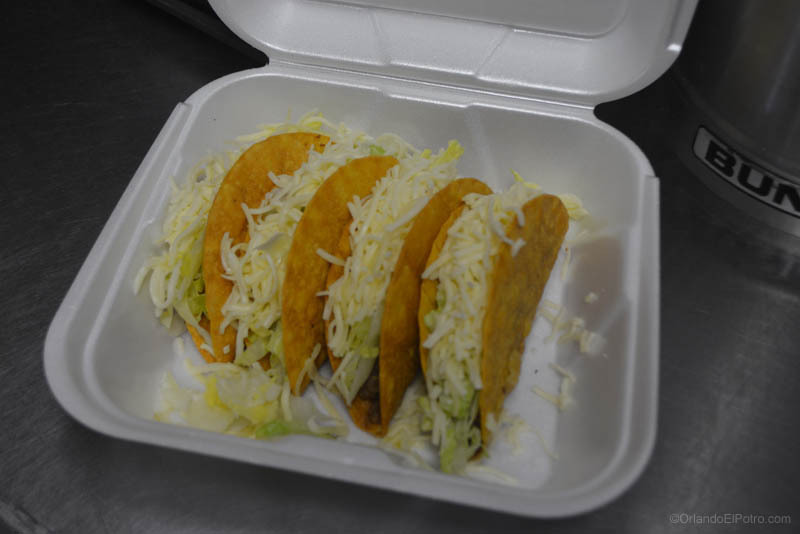 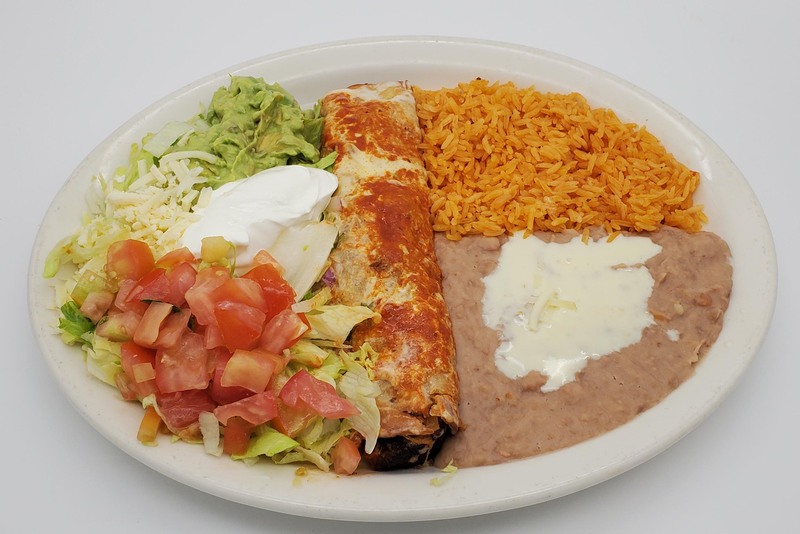 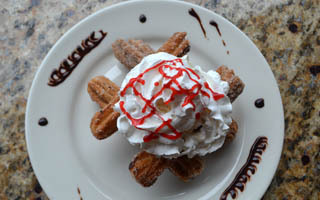 Whether you're a local or a tourist, you will love our delicious selections. Ask about our catering and bulk orders!